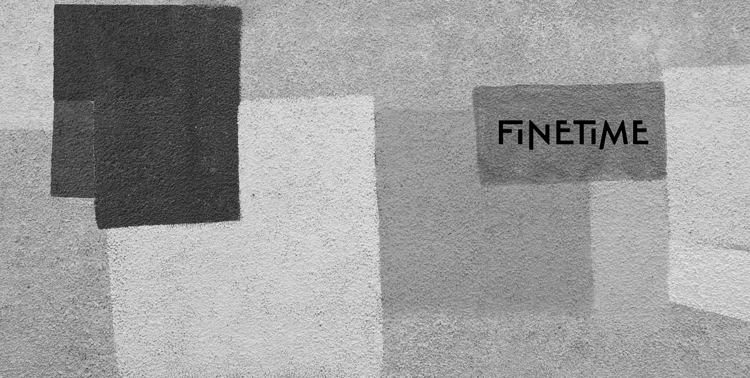 The folks over at Fine Time have been making a lot of great things happen for Los Angeles' nightlife. Curating events for the warehouse junkies looking for all-night-long one-off's, this Saturday September 19th, they are doing it all over again. Their Club Time series brings forth a connection between San Francisco, New York City, and Detroit as Matrixxman (Ghostly International), Gunnar Haslam (L.I.E.S. ), and Rawaat (Lobster Theremin) take over the decks and provide a full night of house and techno induced sounds for all the west coast devotees. On warm-up duties is no other than Fine Time's own Tahl K.
Be sure to RSVP for this event in order to receive location information. Purchase tickets here. If you haven't acquainted yourself with Fine Time just yet, get hyped for Club Time this Saturday by listening to Rawaat's Inverted Audio podcast, Matrixxman's SlamRadio mix, and Gunnar Haslam's Berlin Community Radio Special below.